All appears unwell between the All Progressive Congress (APC) in Enugu and the Foreign Affairs Minister, Geoffrey Onyeama. The party has a bone to pick with the minister ahead of the party's forthcoming national convention. Chairman of the APC in Enugu, Ben Nwoye, made the threat at a press briefing, where he accused the minister of ‘sowing seeds of discord’ . The APC in Enugu has been rocked by crisis after a faction of the State Working Committee attempted to oust the chairman, Nwoye. Confusion over the delegates list from the recent local government congress has deepened the crisis. This follows the alleged submission of a ‘harmonised’ list to the national secretariat of the party, after the party’s congress appeal committee had accepted the list submitted by the committee. Onyeama is rumored to have updated the list with the names of some prominent members of the APC in the state, who were not present during the congress. Reacting to the development while addressing journalists in Enugu on Tuesday, Nwoye said the minister lacked the powers to ‘harmonise’ the delegates’ list. 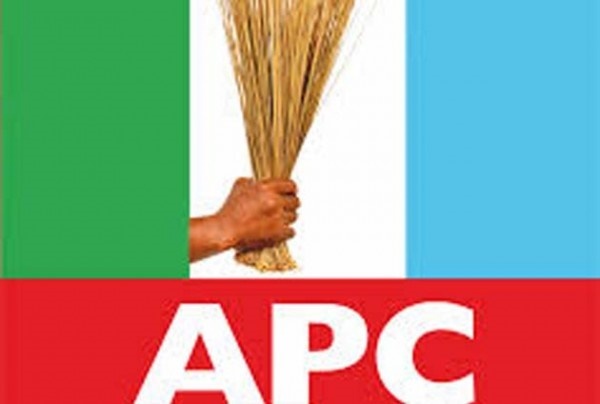 The Enugu APC chairman warned that the minister was on the verge of being expelled from the party.